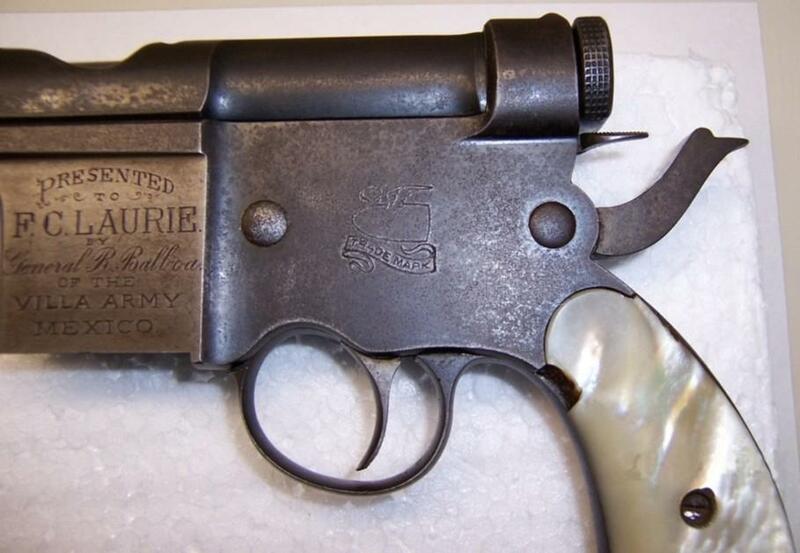 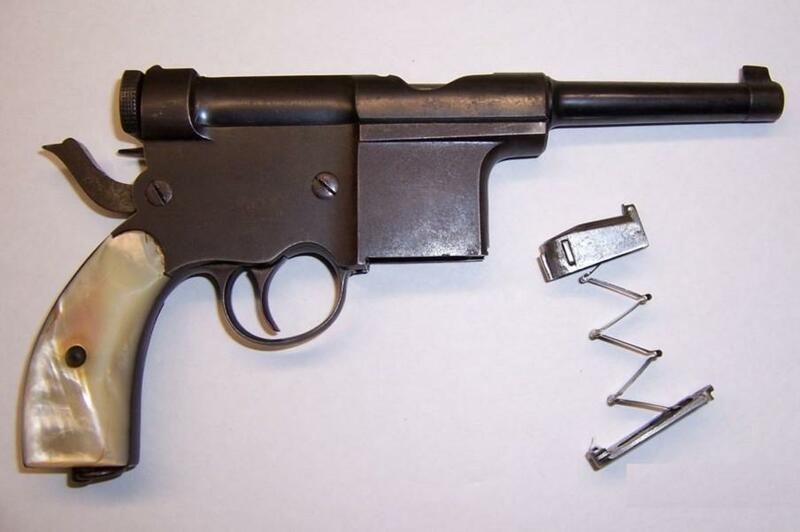 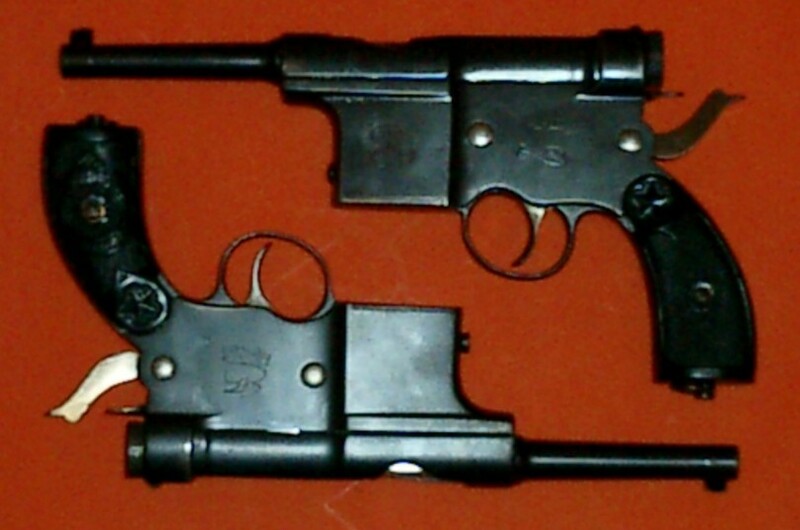 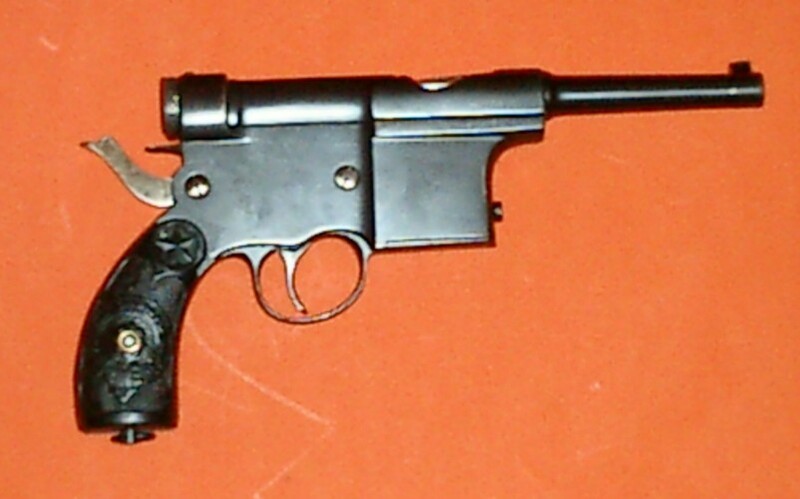 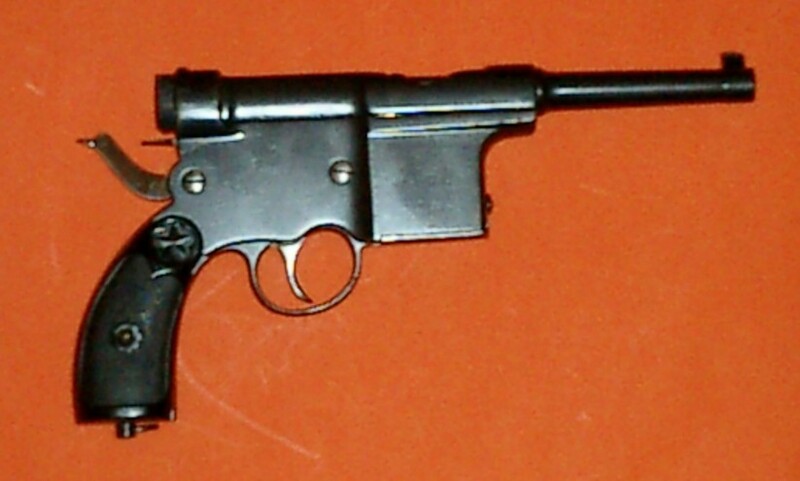 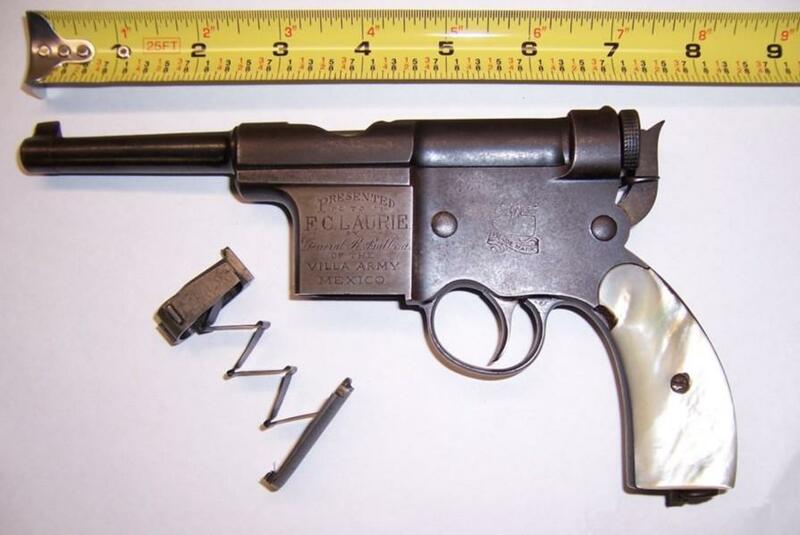 Models presented = 7 mm, also called 7 mm Teuf-Teuf. 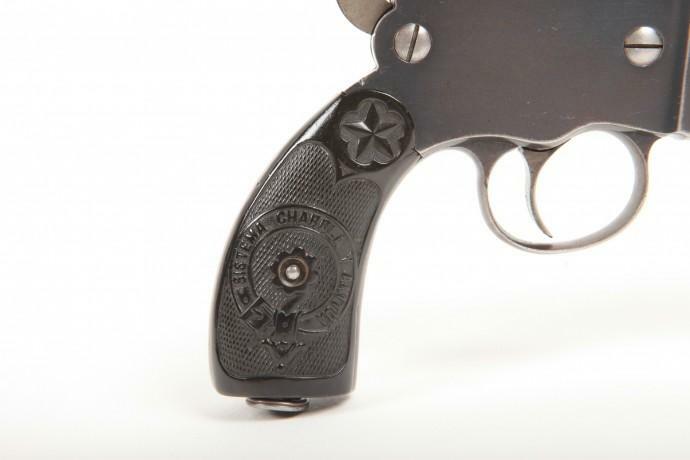 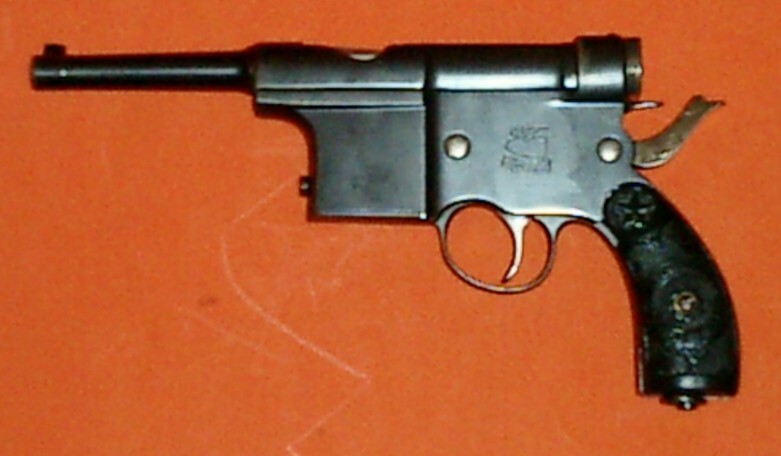 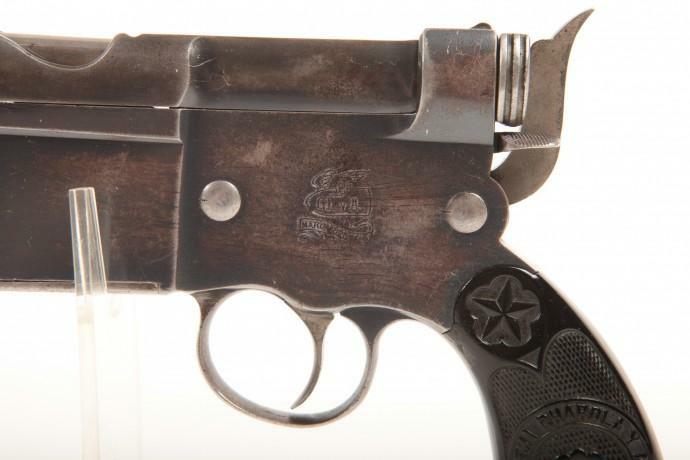 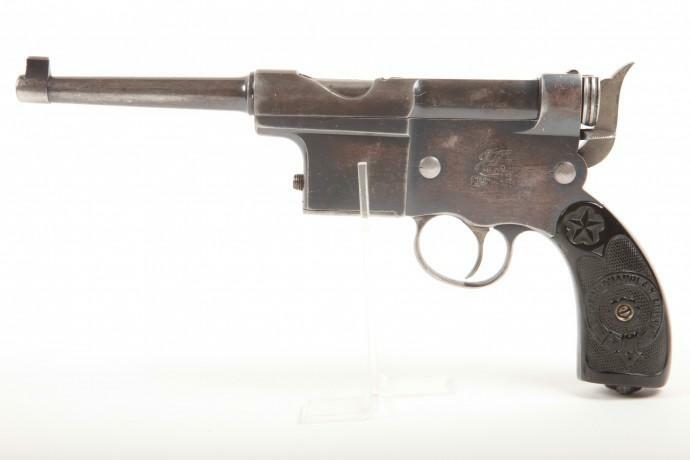 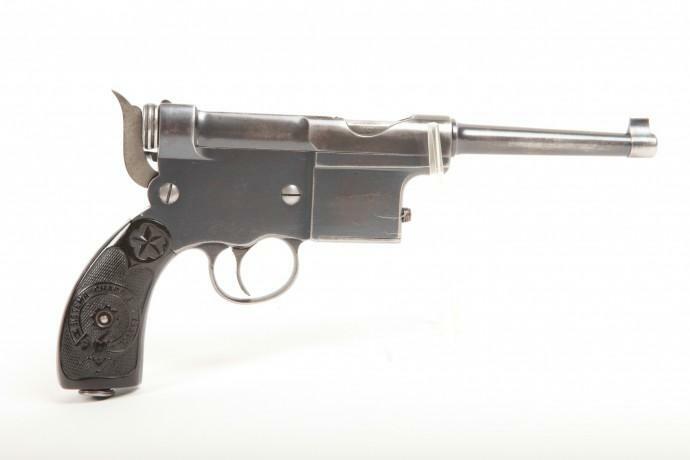 Certain information indicates whereas the gun was partly produced in Belgium, carrying the inscription "Best shooting pistol". 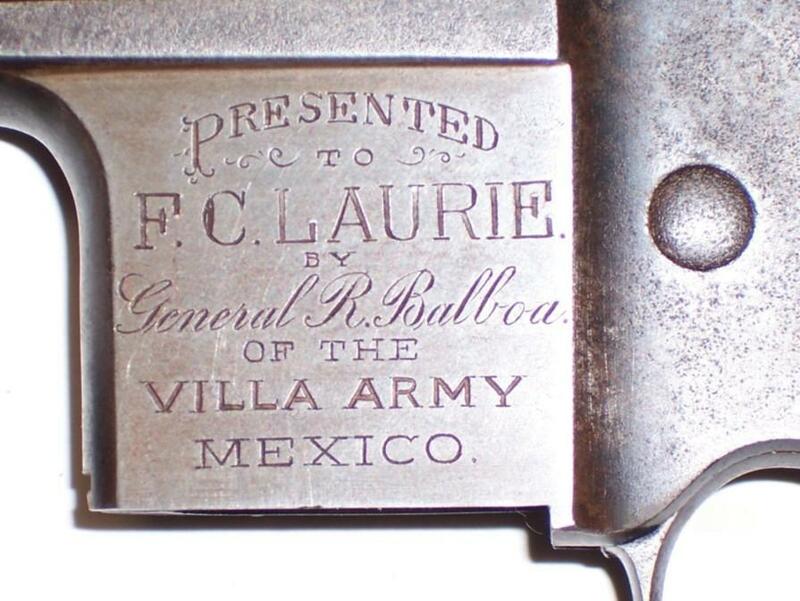 Pictures and details friendly send by a collector.